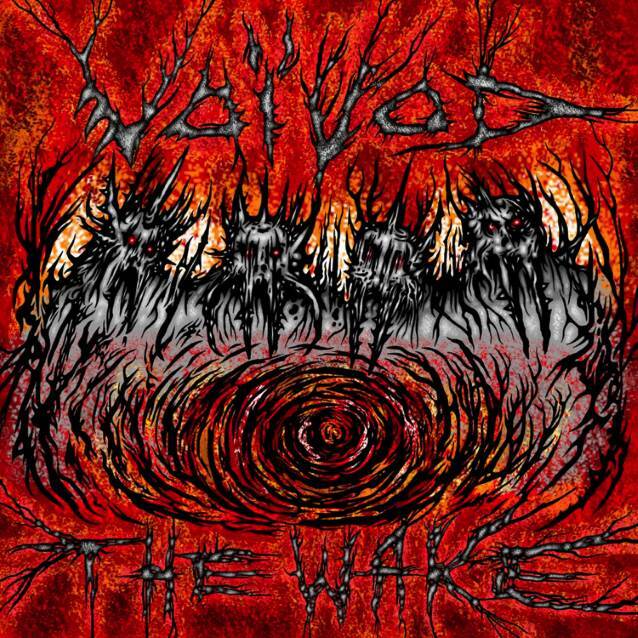 Celebrating their 35th anniversary this year, Canadian progressive sci-fi metal innovators VOIVOD will release their new studio album, “The Wake”, on September 21 for via Century Media Records. The highly anticipated follow-up to 2013’s “Target Earth” album as well as the 2016 mini-album “Post Society” was recorded and mixed by Francis Perron at RadicArt Recording Studio in Canada. The album’s artwork was once again created by VOIVOD drummer Michel “Away” Langevin and can be seen below. The official video for the album’s opening track, “Obsolete Beings”, can be seen below. The clip was directed and edited by Eric Massicotte and Pierre Duplessis. The U.S. CD release of “The Wake” will also be available as a 2CD digipak edition with a bonus disc of 11 tracks featuring the five songs off 2016’s “Post Society” EP as well six live tracks from 2018’s 70000 Tons Of Metal cruise. 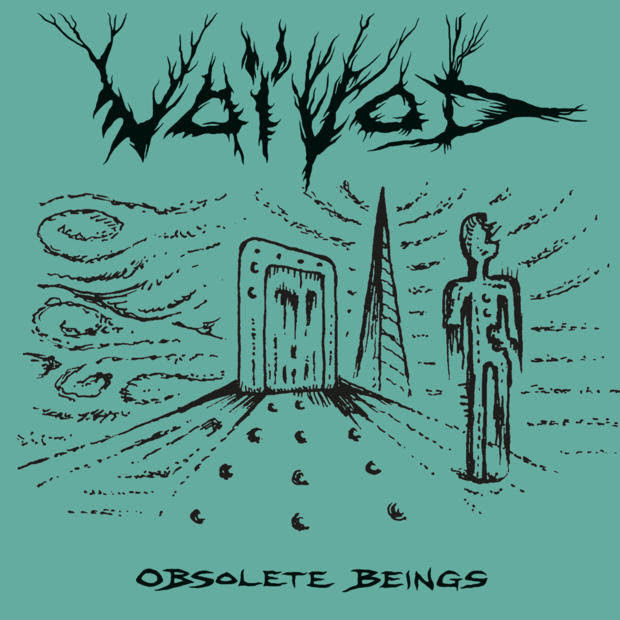 VOIVOD recently played “Obsolete Beings” for the Musik Universe web site. Check out video footage of the performance below. VOIVOD‘s first European touring run in support of “The Wake” will feature the following rotating support acts: MAGGOT HEART (September 7-16), NIGHTRAGE (September 18-26) and BIO-CANCER (September 28 – October 20). Original VOIVOD bassist Jean-Yves Thériault (a.k.a. Blacky) left the band in 2014 and was replaced by Dominic “Rocky” Laroche.